Hello, my name is Philip Berube. 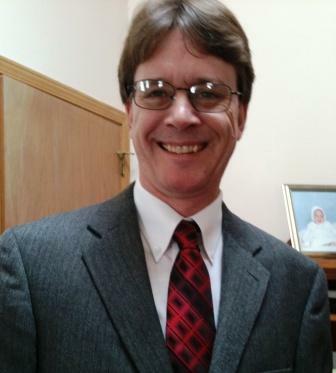 After spending 11 years in Lake Harmony, Pa., I’ve seen many families struggle during some of life’s most stressful and overwhelming times, such as a divorce, a life changing illness, the death of a loved one or the changing needs of an aging parent. This compelled me to start Caring Transitions, a business that provides help to Seniors and their families needing assistance coping with senior moving, downsizing and estate sales. 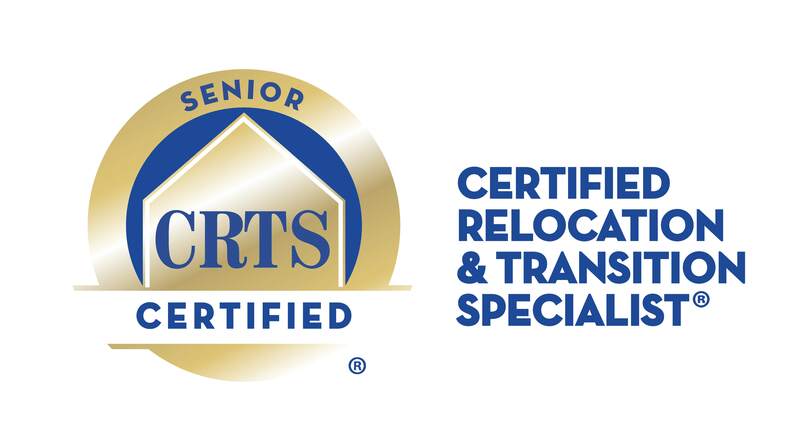 With a background in customer service and certification in senior relocation and transition, you can be assured that we will act as your onsite advocate, keeping your family’s best interests at heart. Our focus is to minimize your stress and maximize your returns while helping you through a difficult time in your family’s life. Our compassionate employees are carefully chosen to meet your specific wants and needs. Working with Caring Transitions was a pleasure throughout the process. Caring Transitions did a thorough job preparing for the estate sale as items were sorted, tagged and staged for the sale. The sale itself went smoothly. It was a pleasant, enjoyable day. Caring Transitions staff was friendly, thoughtful and fully respectful of mother and the family during the entire project. Caring Transitions lightened the burden on our family by handling many, many details. We appreciated all the work you did after the estate sale: cleaning up the house, finding appropriate places to donate unsold items, and overseeing disposal of things that could not be donated. Thank you so much. It was a pleasure to work with you on this sensitive and important transition in our family.